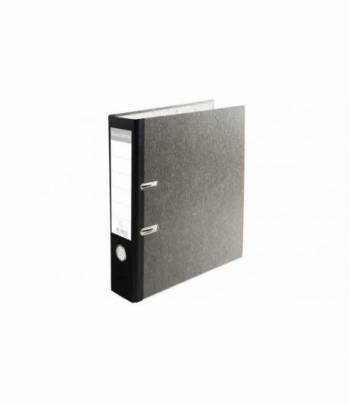 The premium Prem' Touch lever arch file features a new stronger mechanism couple with an ergonomic lever for more use-comfort. 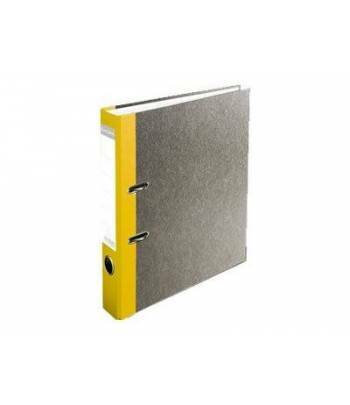 It has reinforced bottom edge and is 10-year warranty. 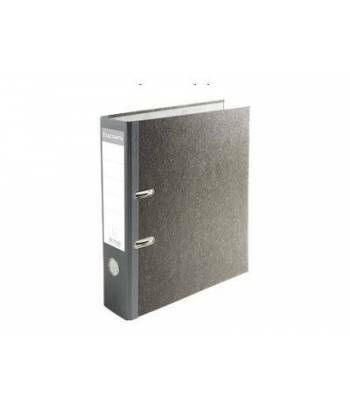 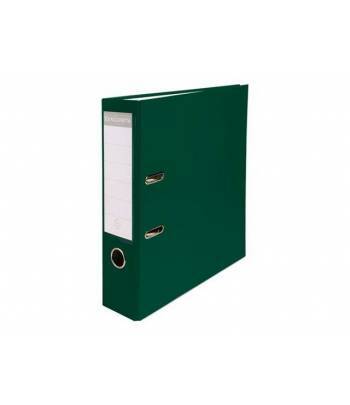 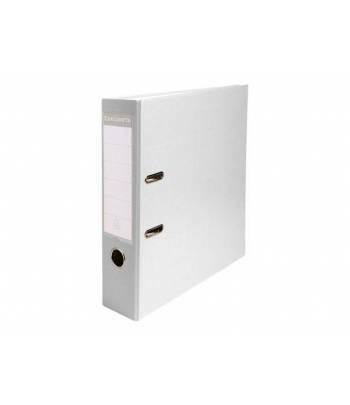 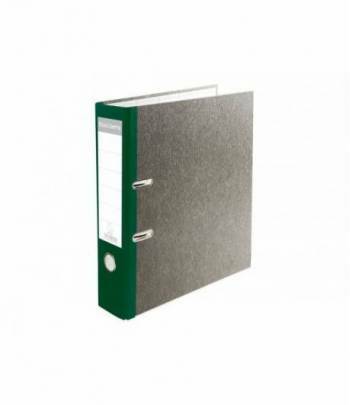 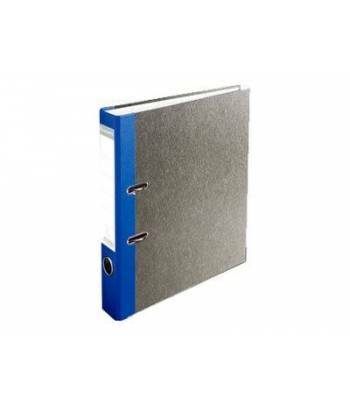 Its maxi A4 format is designed to meet all your needs, storing paper, sleeves, dividers, etc..
For documents size A4 and A4+. 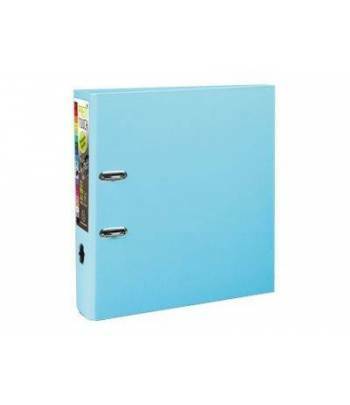 Perfect for use with punched pockets and dividers size A4+.